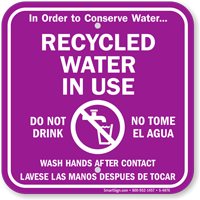 Use a "recycle stickers:[add your text]" sign. A sign works! • A custom sign makes your message heard.